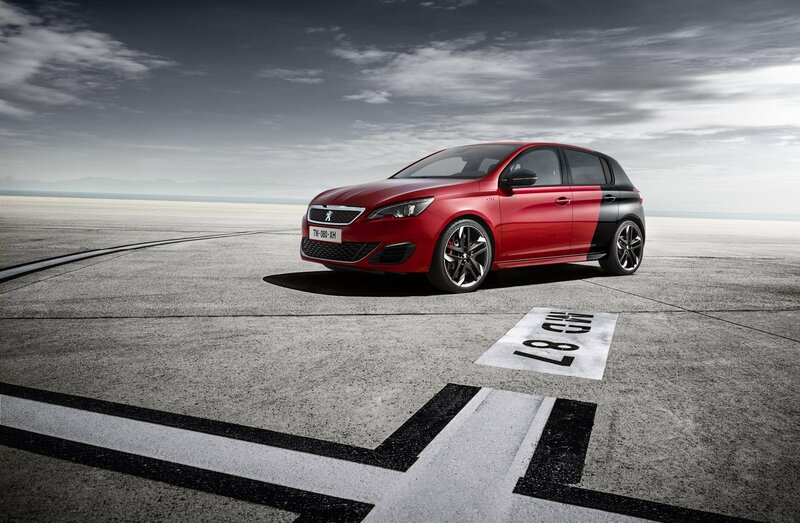 Finally Something New From Peugeot - Peugeot 308 GTi! 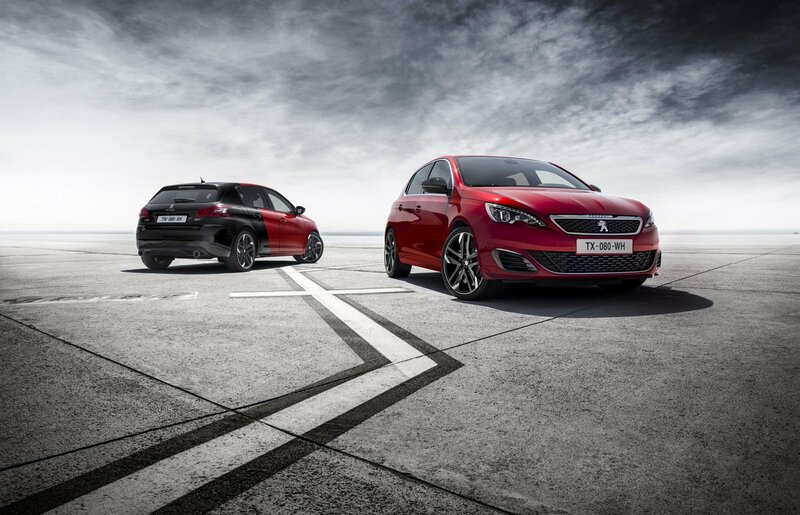 Finally Something New From Peugeot – Peugeot 308 GTi! 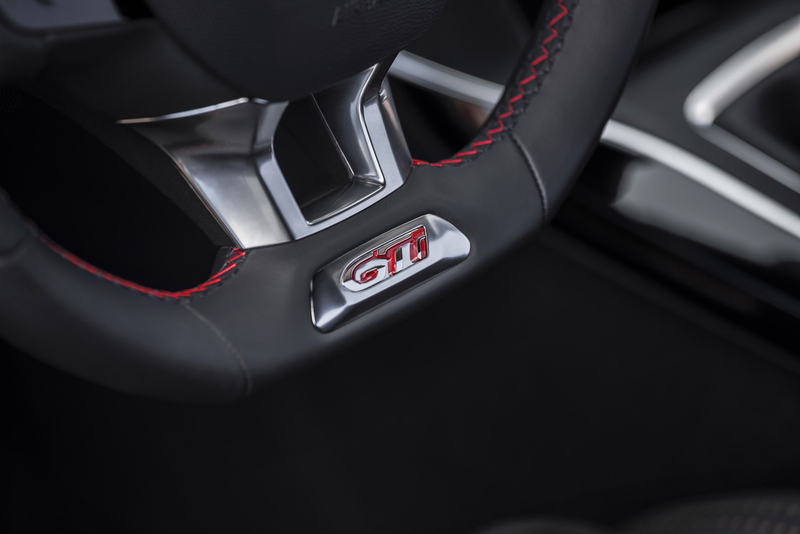 There have been more than three decades since the French carmaker, Peugeot, first introduced the recognizable Peugeot 205 GTi. 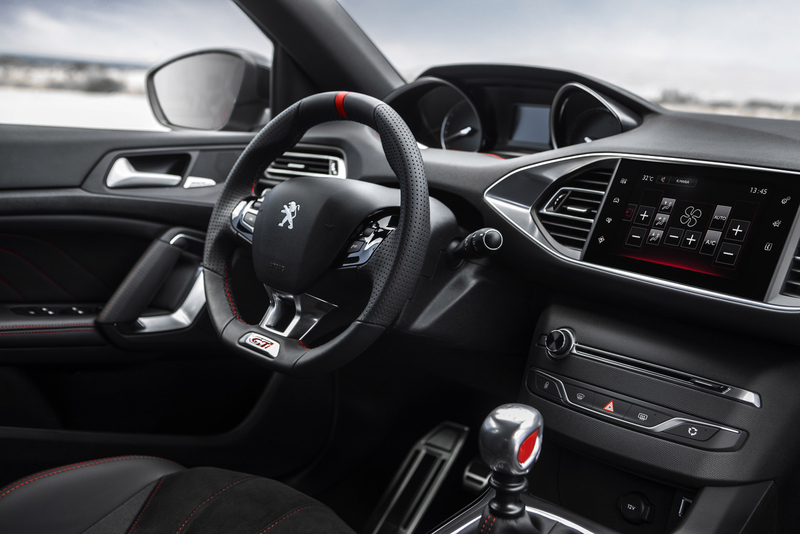 Now, the French company is offering something similar to the 205 GTi (in accordance with today`s standards of course). 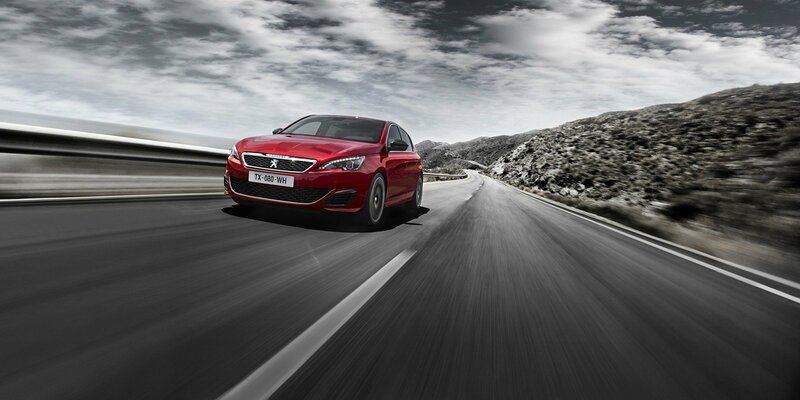 It is a word of the Peugeot 308 GTi, made by Peugeot Sport. This vehicle will be available in two variants, but both powered by the same engine. It is a word of the 1.6 liter THP engine. 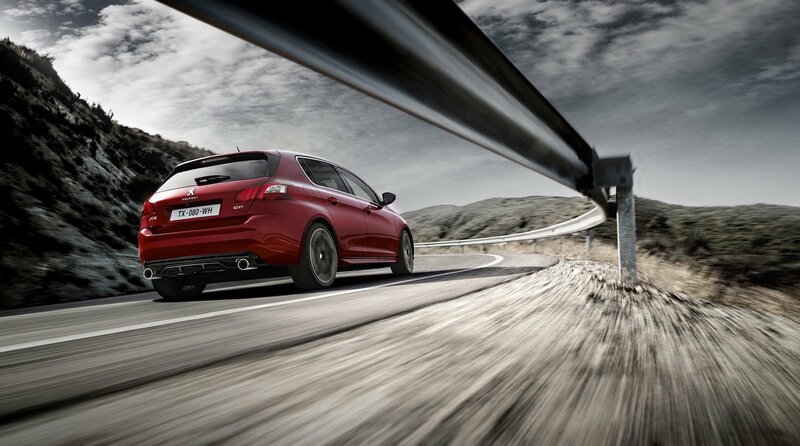 The first variant delivers 250 horsepower @ 6,000 RPM as well as 243 lb-ft of torque. On the other hand, the second variant delivers 270 horsepower and the same amount of torque. Finally, find out more with this Top Gear review!